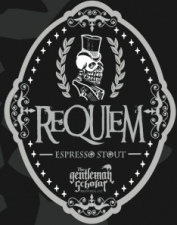 The Gentleman Scholar, a new Los Angeles-based craft brewing company, to release Requiem Espresso Stout late October in honor of legendary writer Edgar Allan Poe’s 200th birthday. Los Angeles, CA (10/21/09) – As a city with a growing craft-brewing scene, Los Angeles is about to welcome a new addition to the craft beer family, Requiem Espresso Stout. The Gentleman Scholar Brewing Co. is proud to announce its debut craft-brewed beer of uncompromised quality and enjoyment. The late October release of Requiem Espresso Stout celebrates legendary master of the macabre Edgar Allan Poe’s 200th birthday. Inspired by Poe’s ghoulish works, The Gentleman Scholar Brewing Co. also pays homage to other art scholars, including Mexico’s José Guadalupe Posada and German artist Hans Holbein the Younger and woodcutter Hans Lützelburger. Why an espresso stout? 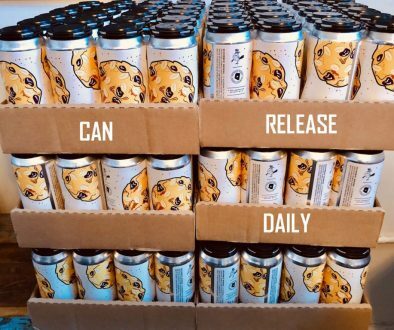 The Gentleman Scholar Brewing Co. founders, Martin Svab and Gianni Diaz, decided to fuse their passion for the artisanal beer brewing and coffee culture to create a beer that they would enjoy themselves. To help launch their craft brewery, a collaboration arrangement was formed with award-winning Skyscraper Brewing Company (El Monte, CA). A unique beer recipe was developed using an infusion of espresso bean extract from Portland, Maine’s X Café. 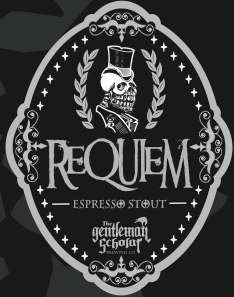 Requiem Espresso Stout is a full bodied, rich and viscous stout. The aromatic and flavor landscape is a decadent fusion of dark chocolate, roasted barley, sweet, chewy caramel, and a fresh roast espresso bean finish. 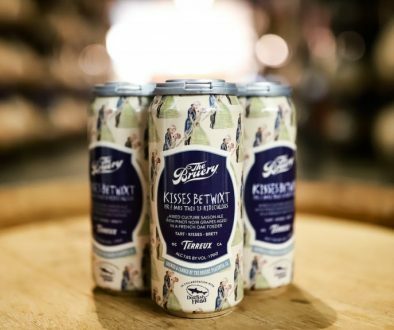 The beer compliments barbeque dishes, Brie and Havarti cheese, and serves as a ideal pairing with dessert such as dark chocolate truffles and bread pudding. 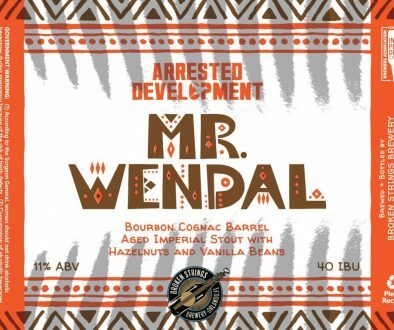 This very limited 7.5% alcohol by volume release will be available in wax-sealed-top 22-ounce bottles and on draft starting the last week in October 2009. 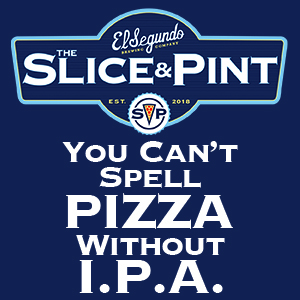 Founded in 2009, The Gentleman Scholar Brewing Co. is a newest addition to the Los Angeles craft beer scene. Good friends and business partners, Gianni Diaz and Martin Svab, created The Gentleman Scholar with a simple goal: to share their love of craft beer and coffee with Los Angeles. With years of success in the craft beer and coffee business, Mr. Diaz and Mr. Svab partnered up to launch their first beer, Requiem Espresso Stout, a fusion of three loves… artisanal coffee, craft beer, and the works of one of their favorite gentlemen, and scholars… Edgar Allan Poe. For additional information, please contact Martin Svab.